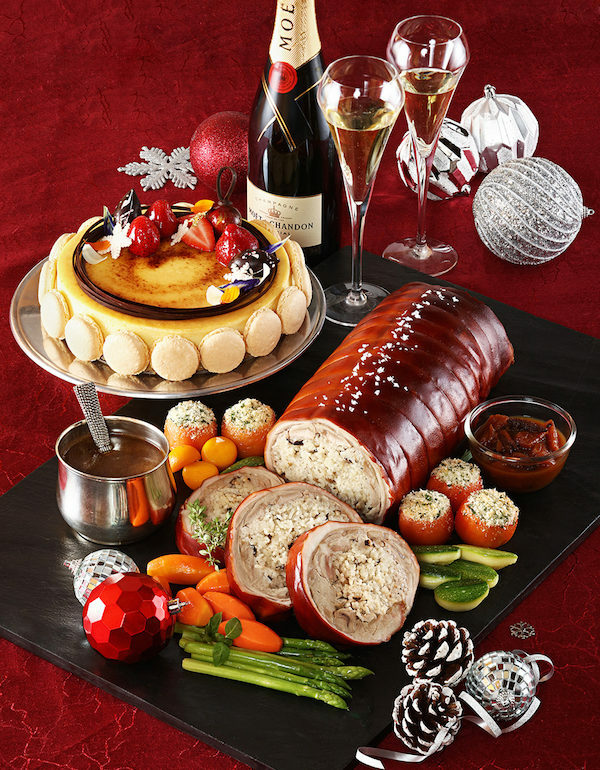 Diamond Hotel Philippines brings glad and delicious tidings this holiday season with a line-up of unforgettable feasts. 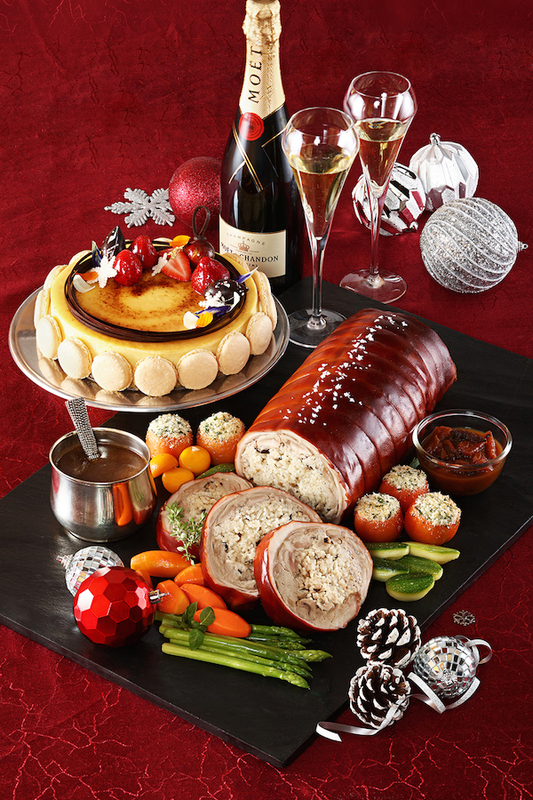 The hotel’s culinary selection is sure to end your meal on a festive note. ‘Tis the season to be merry over good food in company of family and friends. Bring in the brood for a sumptuous repast of international cuisine and create new memories as you celebrate the season in an extra special way at the Corniche Buffet Restaurant. Dine on Christmas Eve Lunch for only Php2,680 nett per person or on Christmas Eve Dinner at Php2,980 nett per person with a glass of Cava. 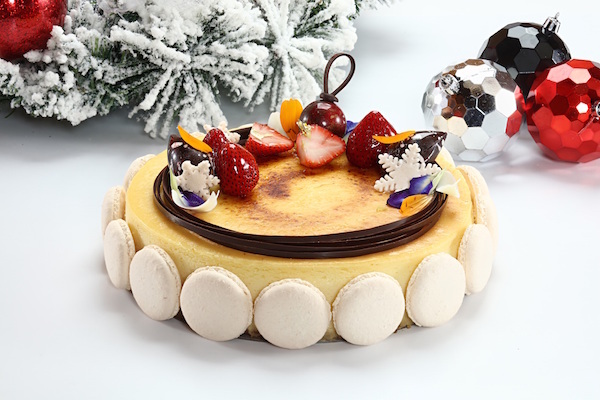 Celebrate Christmas Day and indulge in traditional holiday favorites and culinary delights. Lunch buffet with a glass of cava is priced at only Php2,980 nett per person while dinner is at Php2,680 nett per person. Let the pianist and quartet set you on a holiday mood. 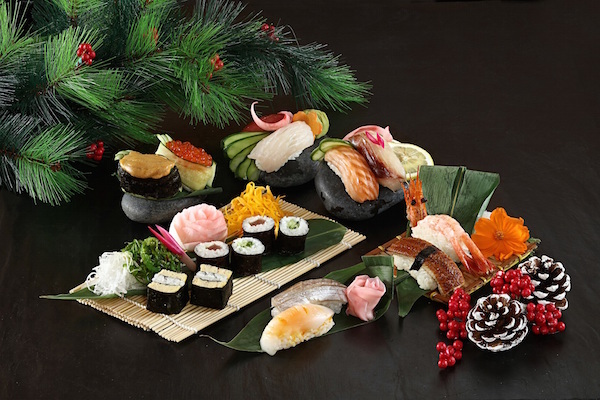 Make this yuletide celebration a discovery of authentic Japanese cuisine with the Yurakuen Japanese Restaurant Christmas set menus. On December 24 and 25, the lunch and dinner set menus come with a glass of Cava for only Php2,580 nett per person, accompanied by featured entertainment. On Christmas Eve, listen to the soothing sound of a saxophone while on Christmas Day, hum with the acoustic duo and violinist as they play classic Christmas medleys. The Lobby Lounge also offers a welcoming respite amidst the holiday commotion. With its relaxed atmosphere, you can surely enjoy the holiday menus and unwind with cocktails or coffee. On December 24 and 25, enjoy a set menu paired with a glass of wine at Php1,580 nett per person. The Bar 27 gives you the best vantage point of the city . On December 24 and 25, bond over pica-pica with unlimited signature cocktail or beer for two hours priced at Php1,880 nett per person. The bar will feature special live entertainment during the holidays.